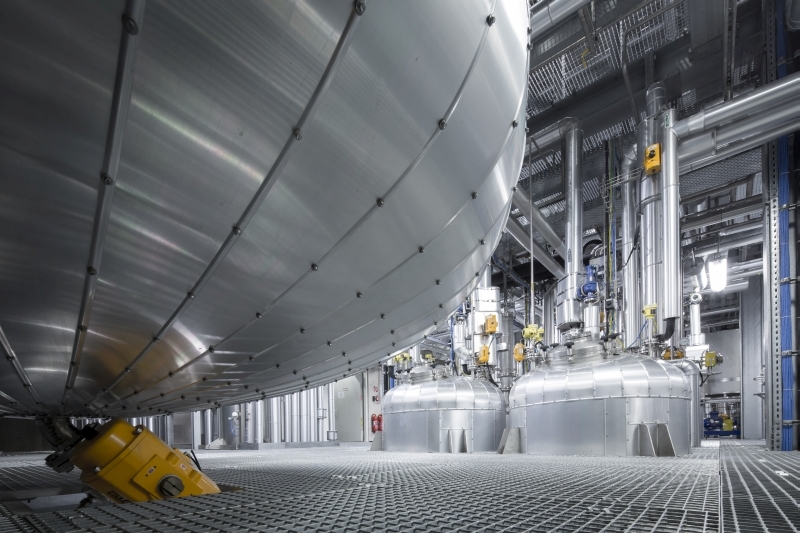 In the chemical industry, with its processes, we are in our element. In particular for production plants for organic chemistry with their infrastructure we have realized a large number of projects. Engineering and automation for new plants, re-engineering of existing plants to implement new processes, or extension of plants to remove bottlenecks. Our strengths include the planning and project implementation of existing site situations with all its restrictions, and also complex processing plants for multi-purpose batch synthesis.